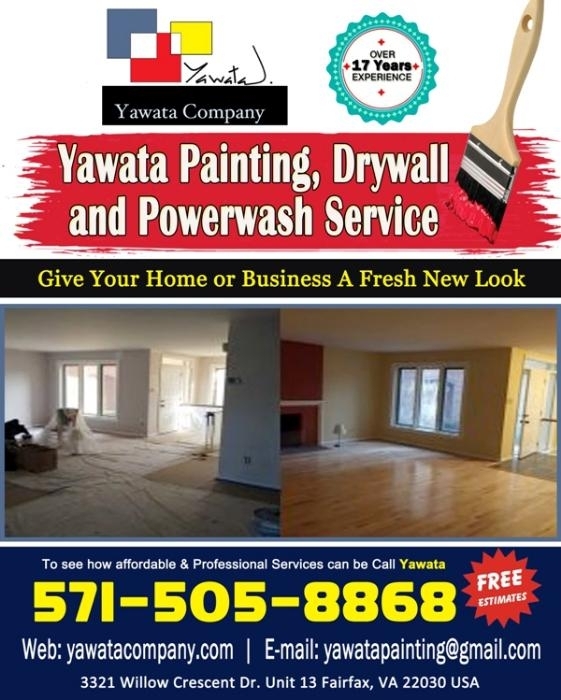 Yawata Co. Professional Painting, drywall and power/pressure wash Services offers free estimates and more than 17 Years of experience. Whether you have a custom home, condo or commercial property, we the right choice for you. With our values, experience, dedication to detail, and backed by our 100% satisfaction guarantee, the choice is easy to make.